You’re sick. You’re sick, and you want to be better, so naturally, you have made an appointment with your doctor. They have assessed your symptoms, made a diagnosis of an illness or condition, and they know an exact medication that’s going to make a difference for you. Then hand over the prescription and then… everything comes to a screeching halt. Prescriptions are expensive. Extremely expensive, and often not covered by your insurance, or at least not after the deductible is taken into consideration. The USA, in particular, has a real problem with the cost of medication. Many people find themselves wanting to cash their prescription or even try over-the-counter remedies and finding themselves priced out of the solutions their health requires. You’re in need of the over-the-counter medication to help relieve headaches and other muscular problems. You don’t need anything too strong, just enough to make you feel yourself again. You have a choice. You can pay around 7c per tablet, or you can pay 2c per tablet. They contain the exact same medication in the exact same strength. So which are you going to pick? Well, if you tend to buy Advil rather than standard ibuprofen, then you’re picking the option that’s three times the price. Name brand medications are extremely overpriced and rarely contain anything more than the generic compound. Stay away from name brands and opt for generics instead; you can even ask your doctor to do the same. If you are struggling to cover the costs of your prescription medication, then there are always going to be options open to you. Some pharmacies, for example, operate on a not-for-profit basis which can help lower your costs substantially. If you have a chronic condition and need to fill prescriptions frequently, then it’s definitely going to be worth your time to learn more at www.rxoutreach.org about how these pharmacies can help you. Even if this doesn’t apply, there might still be ways you can lower the cost of repeat prescriptions. 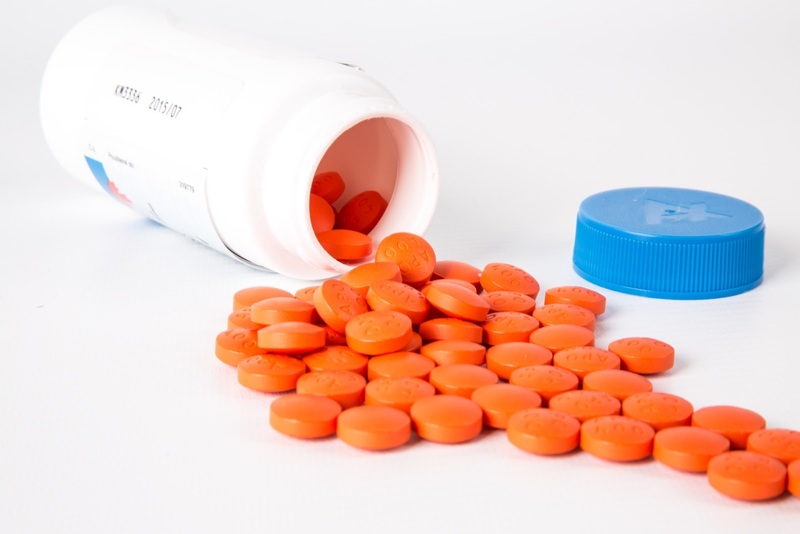 Often the best option is to apply the lessons learned in #1 of this article and ask your doctor if there is a generic version of the medication you are usually prescribed. With the cost of medication so high, one of the best financial decisions you can make is to avoid needing that medication at all. Focusing on prevention and practicing healthy habits can make a huge difference in this. As an example, if you suffer from bad menstrual cramps then you might find the cost of pain relief is becoming prohibitive. Rather than having to take pills for one week out of every four, you might find it more beneficial to take (the vastly cheaper) Vitamin E supplements. There’s a lot of good evidence, such as that published on nutrainingredients.com, to suggest regular Vitamin E supplements can help significantly reduce period pain. This is just one switch in which prevention is better than cure, so make sure you research possible alternatives that are specific to your life and health concerns. Treatments like Solpadol are often cheaper alternatives to other pain relief medications.